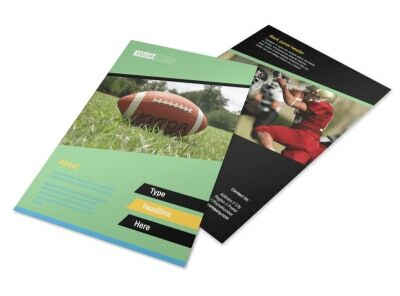 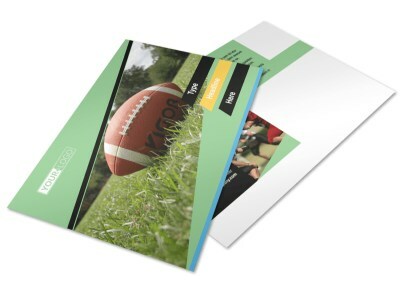 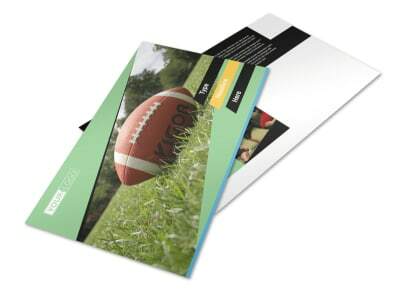 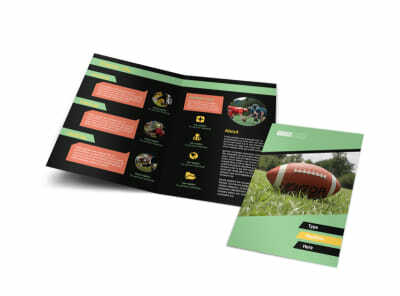 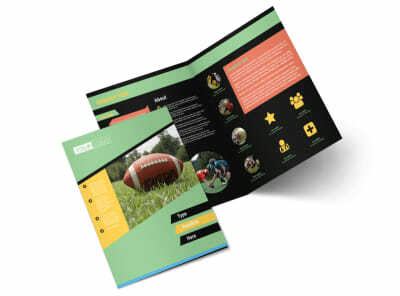 Customize our Football Camp Business Card Template and more! 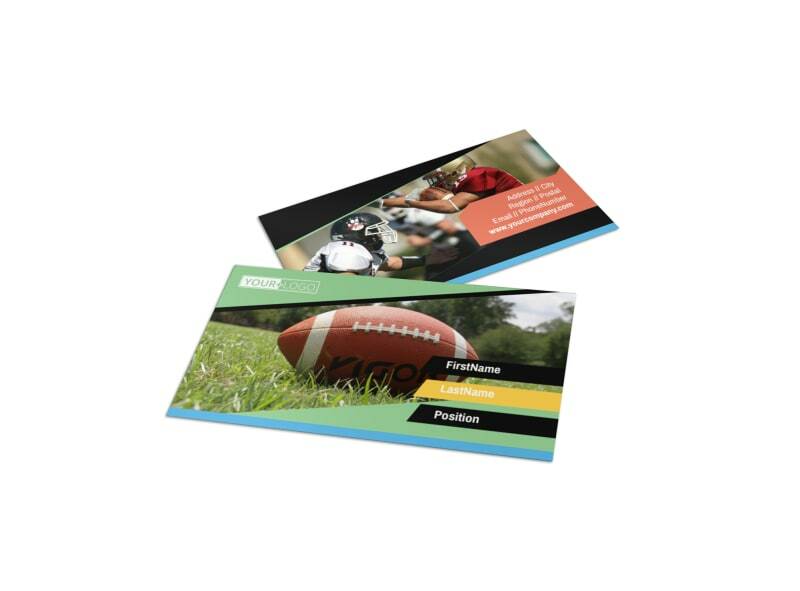 When parents need to reach you, be sure they have all of your important details on your own custom football camp business card. 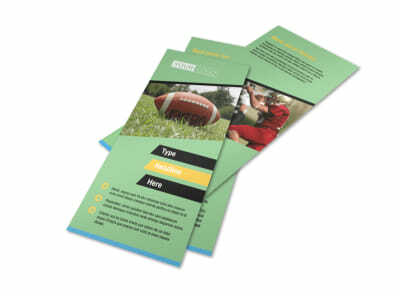 Create your own card using our intuitive online editor and template in minutes. 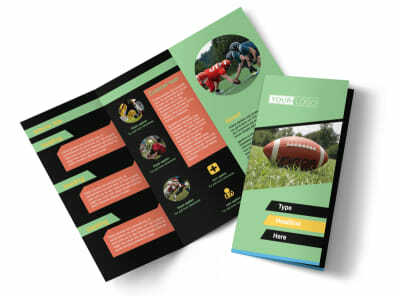 Select your layout, choose a color scheme, and then add text detailing your phone, email, and website URL. 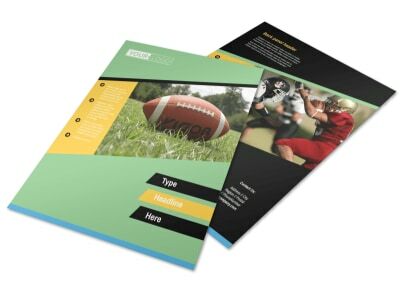 When you are satisfied with your design, print your business cards from your own location, or send your project to our print team instead.